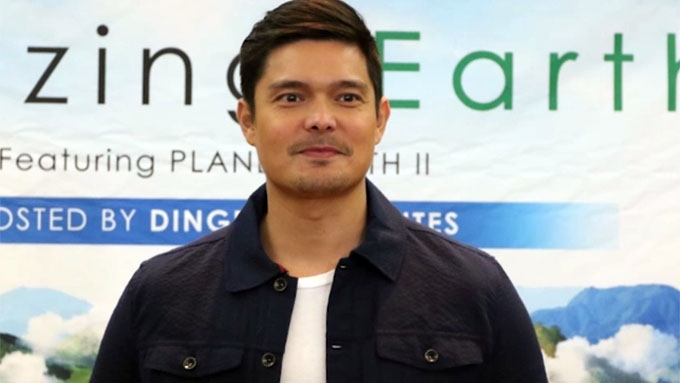 Dingdong Dantes on experiencing depression: Maraming beses. Dingdong Dantes on experiencing depression: "Maraming beses." Dingdong Dantes believes one should also experience depression: "Kinakailangan ma-experience mo ang breakdown para ma-appreciate mo ang isang breakthrough."